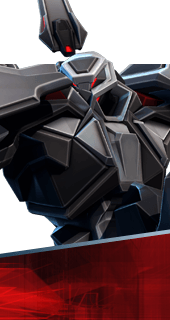 J-HTX Assault Frame is an Ability of Hero Name in Battleborn. Increases maximum sprint speed. +9% Sprint Speed.